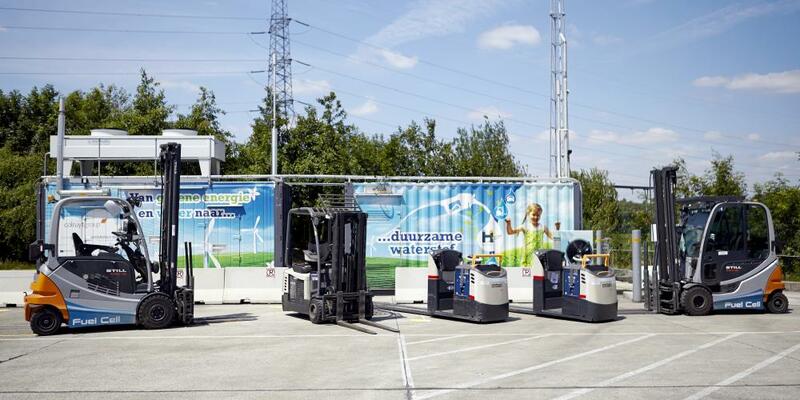 Together with industry and governmental authorities, WaterstofNet develops and realises sustainable hydrogen projects and roadmaps to enable zero-emission transport and energy storage. Its central focus is on Flanders and the Netherlands. 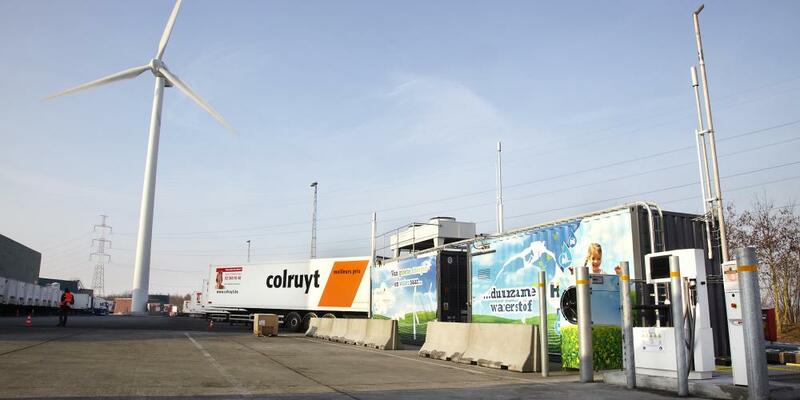 Colruyt Group opens unique green hydrogen refuelling station and anounces investment of 35 million euro in hydrogen economy! 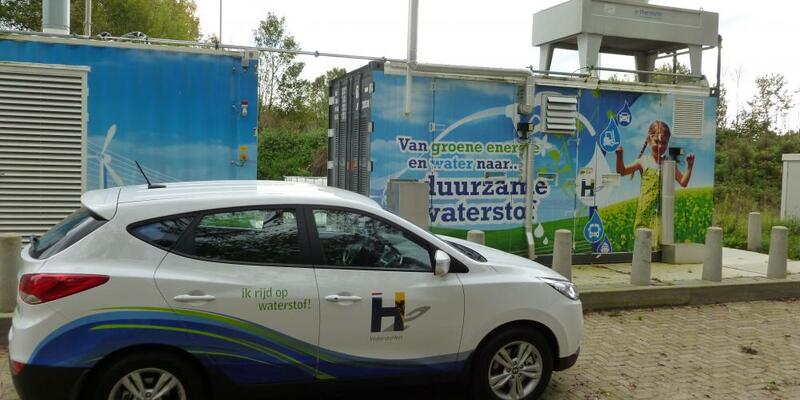 Vehicles using hydrogen create no emissions and little noise. Their fuel range and refuelling time are comparable to vehicles running on traditional fuels. 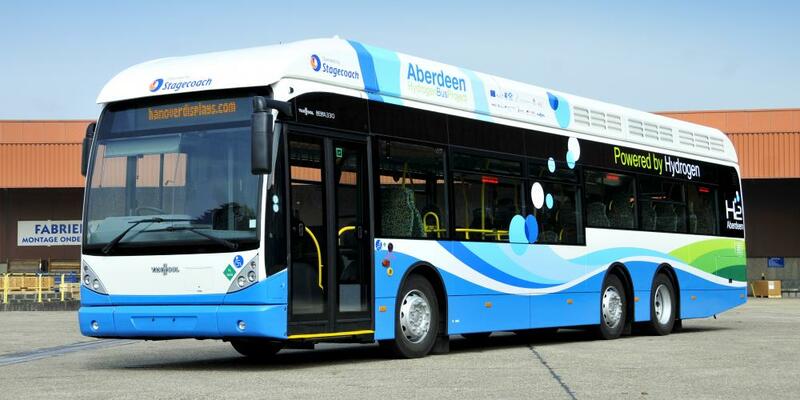 Hydrogen can be used in buses, forklifts, waste collection vehicles, watercraft, and cars. 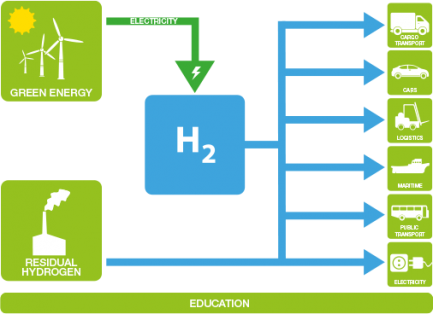 With its relatively low specific weight and high energy density, hydrogen is feasible for storing energy. Peak production of renewable energy generation, such as solar and wind, can cause problems for the power grid’s stability and its operation. 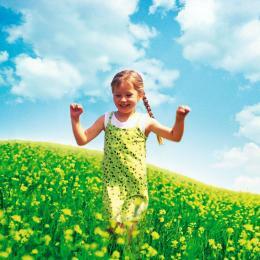 Converting surplus renewable energy into hydrogen creates an energy buffer and helps stabilize the energy grid. The produced hydrogen can be used in transport vehicles. During periods of energy scarcity, it can be used to generate electricity. Hydrogen can also be added to the natural gas grid (power-togas) or be used as a raw material for chemical products (power-to-chemicals). is active in international hydrogen networks, such as the International Energy Agency (IEA). Europe recognizes the importance of hydrogen. For this reason, the EU has launched the Fuel Cells and Hydrogen Joint Undertaking. The FCH-JU combines the efforts of European industry, knowledge centres and regions working on hydrogen applications. Between 2014 and 2020, it will invest 1.3 billion euro in the programme. 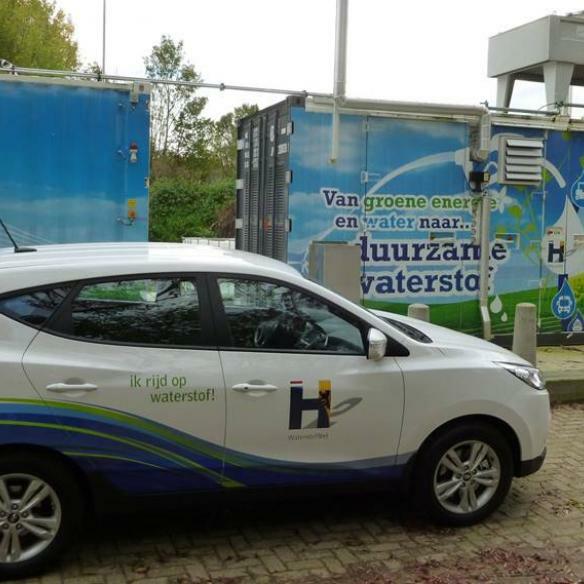 Via the Interreg Project “Hydrogen Region”, coordinated by WaterstofNet, the region Flanders and the southern Netherlands has been developed into a leading hydrogen region in Europe. 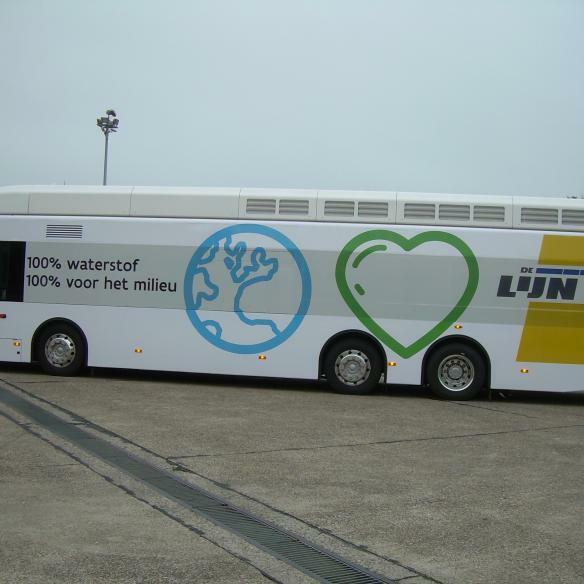 In line with European and regional ambitions, a regional eco-system of more than twenty participants is working actively to implement hydrogen as a sustainable energy carrier. Working through this system, WaterstofNet builds systematically on its leading role, both locally and abroad. For your information: WaterstofNet communicates in Dutch about its Flemish-Dutch projects and in English about international projects. This newsletter only offers the latter.